Cross country is moving in a new direction: gnarly single-track up- and downhills. The X 1900 SPLINE 25 is your license to speed on these kinds of trails. The 25 mm rim width provides cross country tires with the support they need to be ready to attack at any time. 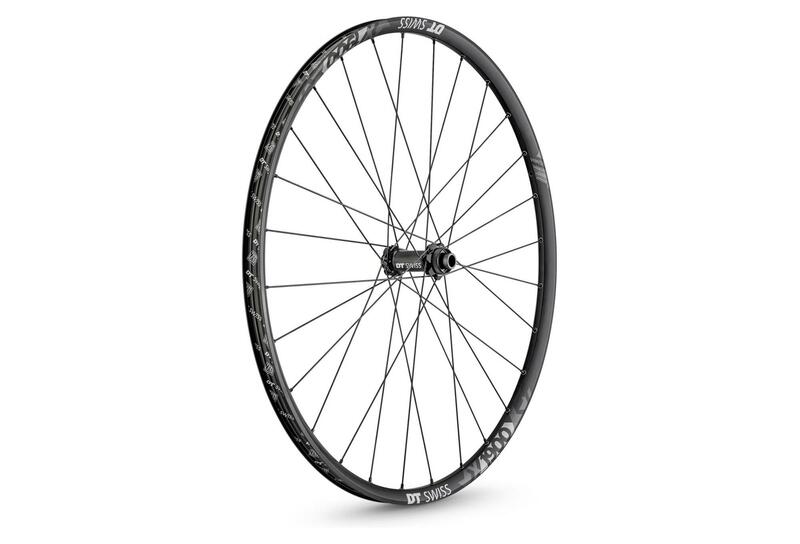 The X 1900 SPLINE offers everything you need on the trail: from precision CNC-machined straightpull hubs through to high-end spokes and a rim profile that has proven its quality at World Cup events.